A pleasant and timely trip is assured. Welcome to Hello Foxboro Taxi Service, call 508 369-9333 NowWe guarantee that we are always on time! We serve the Gillette Stadium in Foxboro and Comcast Center In Mansfield & 128 amtrak station in westwood. 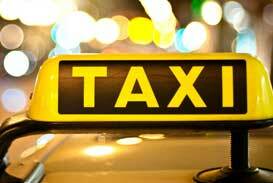 We are dedicated to safe, professional, courteous and efficient taxicab service. 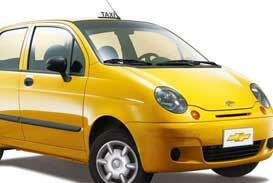 Our taxi service is dedicated to safe, professional, courteous and efficient taxicab service. Our taxi drivers go the extra mile to ensure that each and every customer has a pleasant and timely trip. Our cabs are equipped with dispatching systems and GPS systems which allows almost instantaneous transmission of your request. Contact us now! Copyright © 2019 Hello Foxboro Taxi All Rights Reserved.